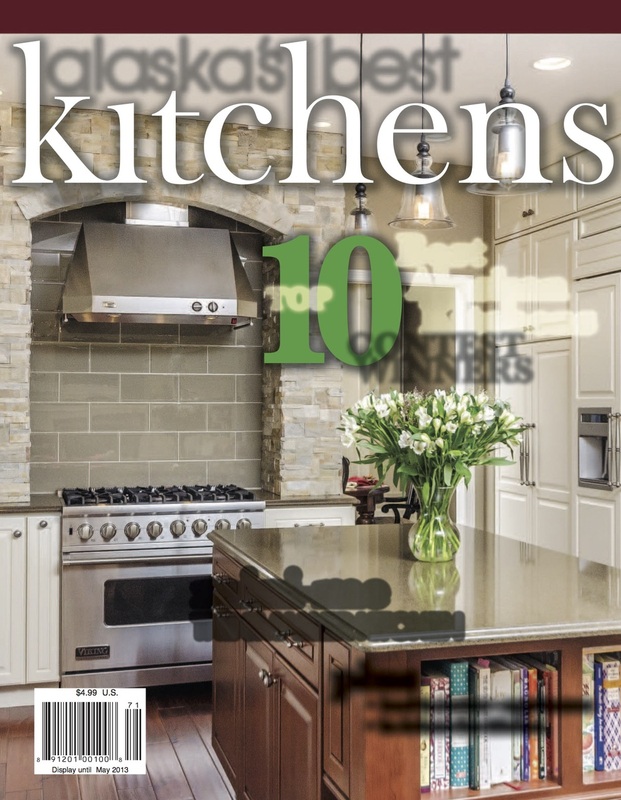 Alaska's Best Kitchens is a lifestyle magazine that focuses on the heart of the home —the kitchen, more specifically kitchens in Alaska. 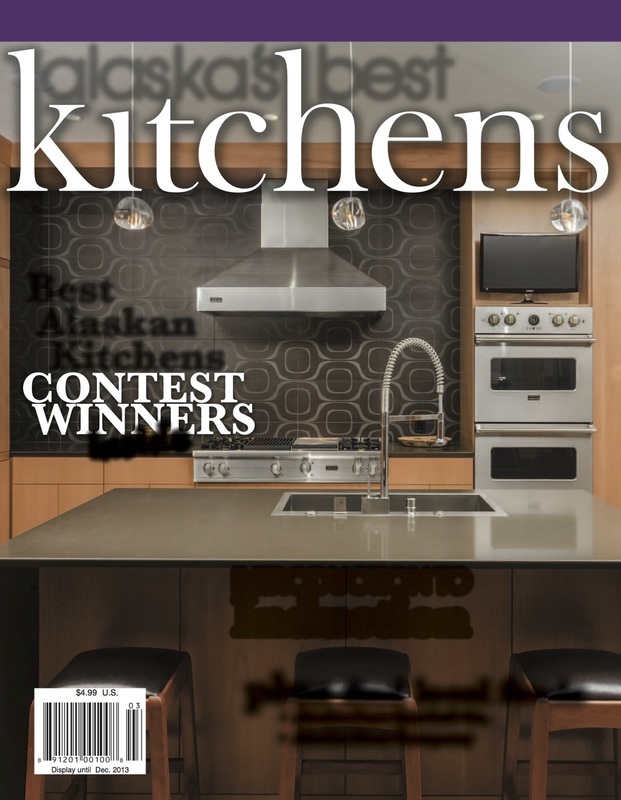 Alaska's Best Kitchens is centered around a design contest. This contest invites kitchen designers to send in their best kitchens designed for Alaskan homes. All photography provided by Dave M. Davis Photography. This contest invites kitchen designers to send in their best kitchens designed for Alaskan homes. With great prizes from local businesses and community recognition, designers have a great incentive to share their best creations. 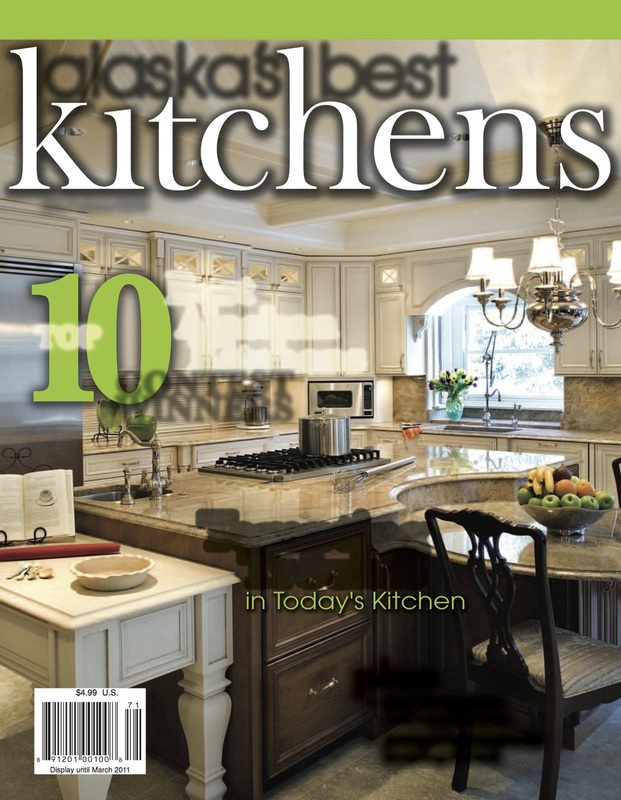 Twice a year readers will enjoy full feature articles on the best kitchens in Alaska in addition to information on how to get the most out of their own kitchens through new products, services and industry innovations. 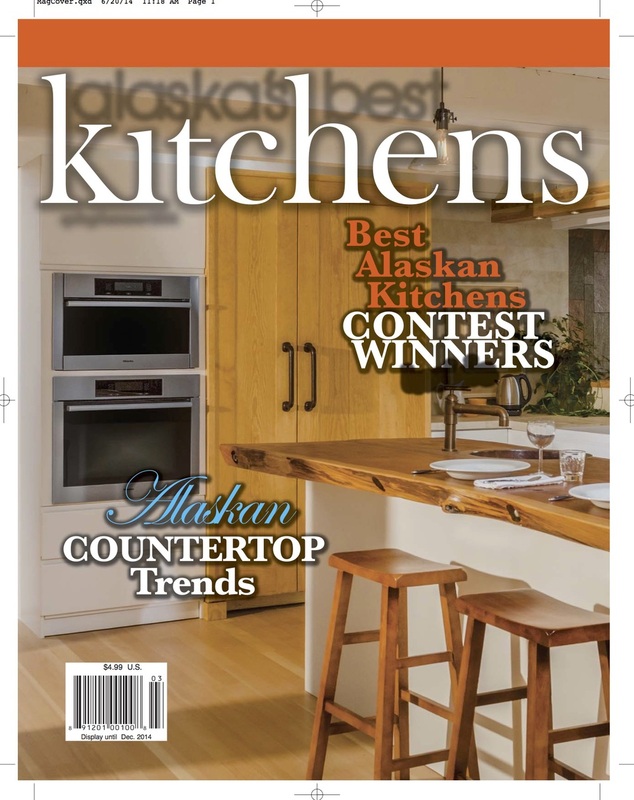 They will be able to see the new trends in kitchens that Alaska consumers are embracing. 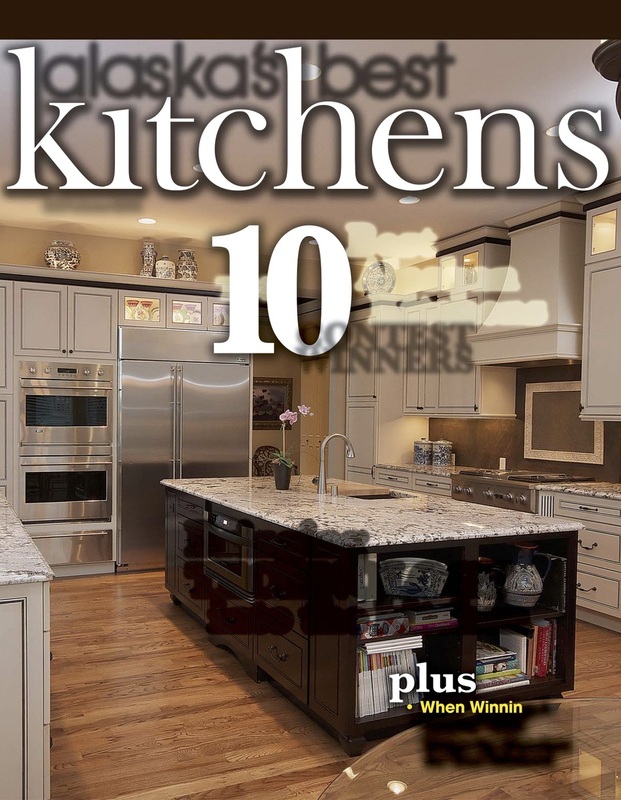 Experience Alaska's Best Kitchens Magazine in a whole new way. Swipe pages effortlessly. Click on images to explore more about those specific products. View videos to learn more about our Designers and products.